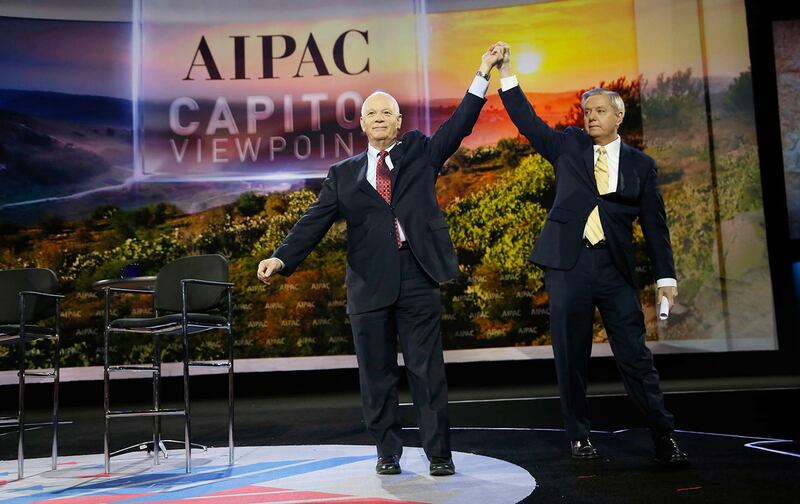 One thing that should be said about Representative Ilhan Omar’s tweet about the power of the American Israel Public Affairs Committee (more commonly known as AIPAC, or the “Israel lobby”) is that the hysterical reaction to it proved her main point: The power of AIPAC over members of Congress is literally awesome, although not in a good way. Has anyone ever seen so many members of Congress, of both parties, running to the microphones and sending out press releases to denounce one first-termer for criticizing the power of . . . a lobby?